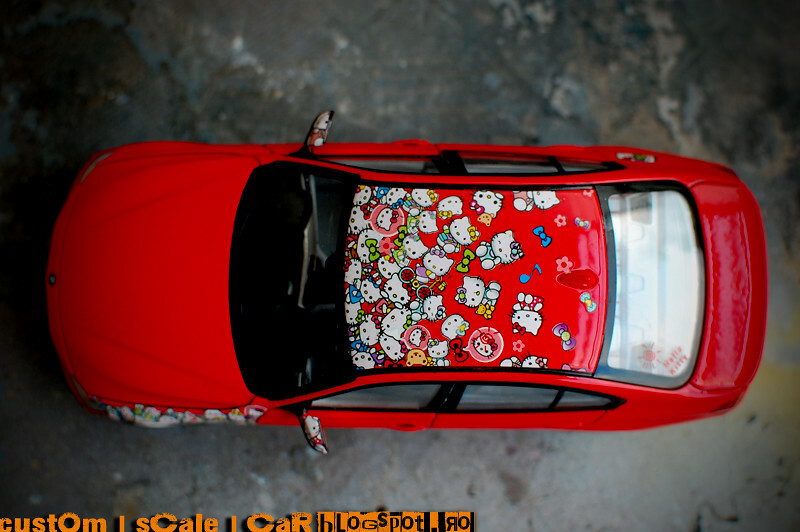 It's a quiet afternoon and I’m in the countryside, away from the "daily dynamic" world ! 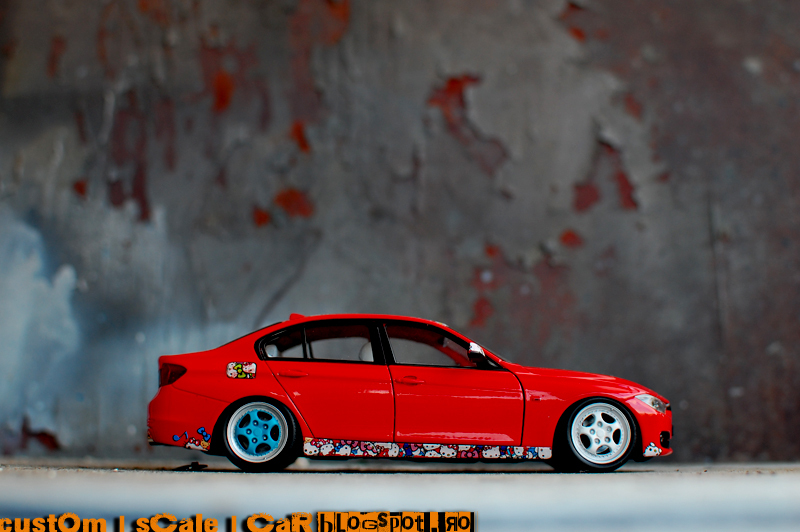 I take this opportunity and I share with you one of my last modified car. 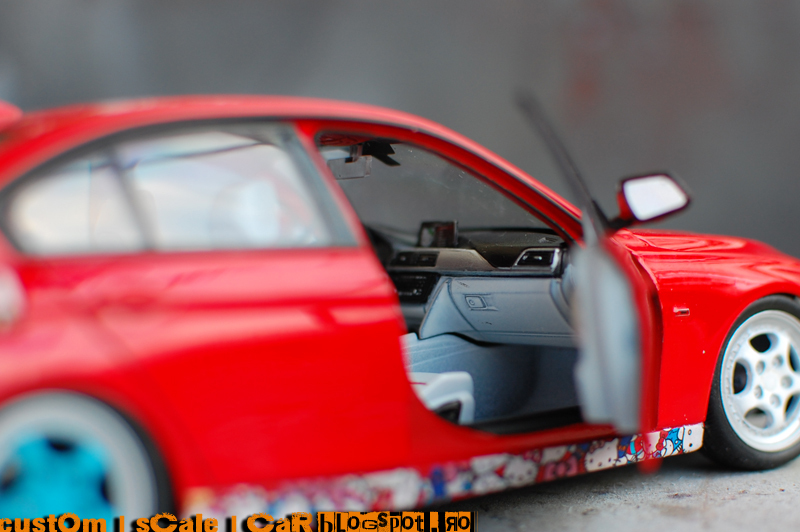 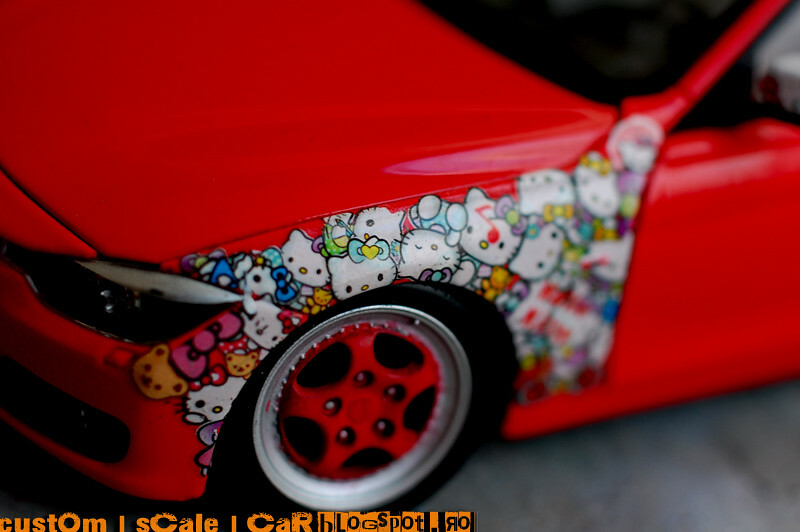 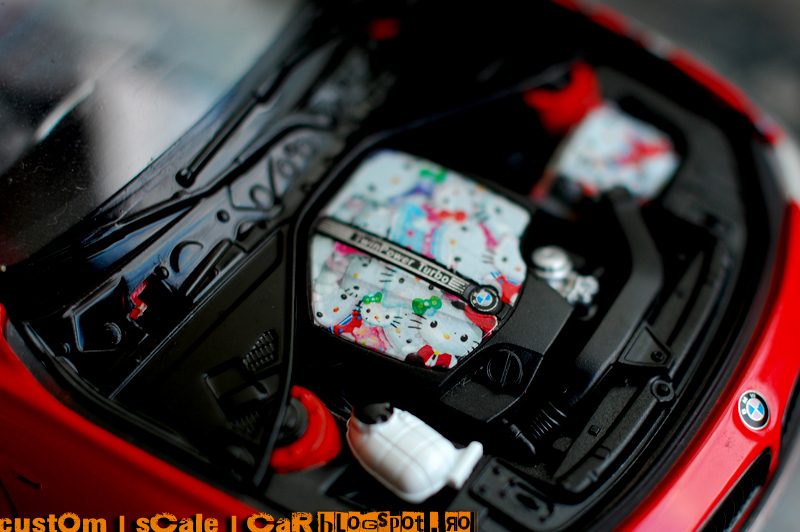 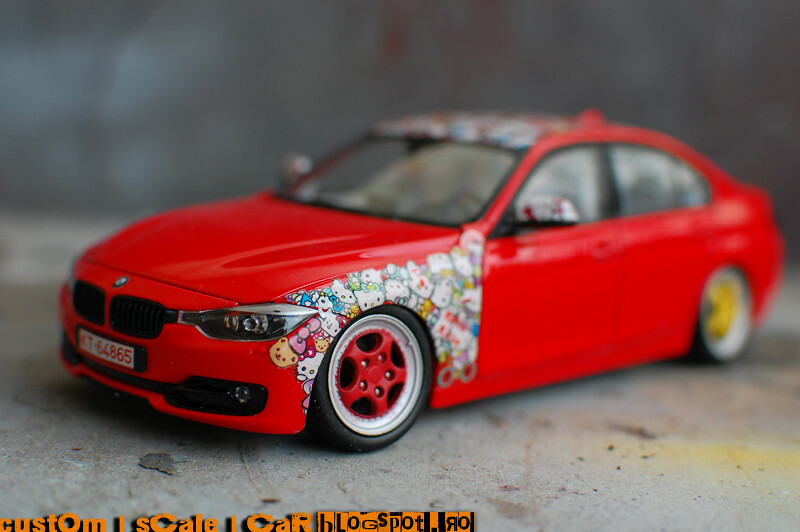 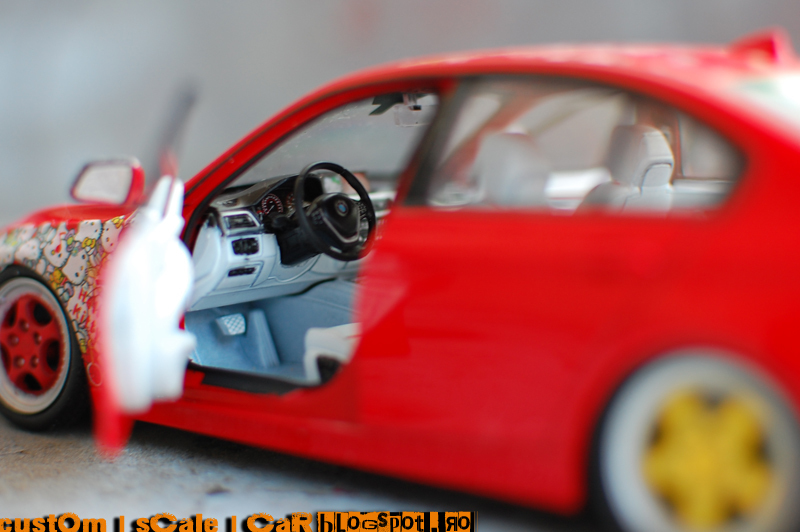 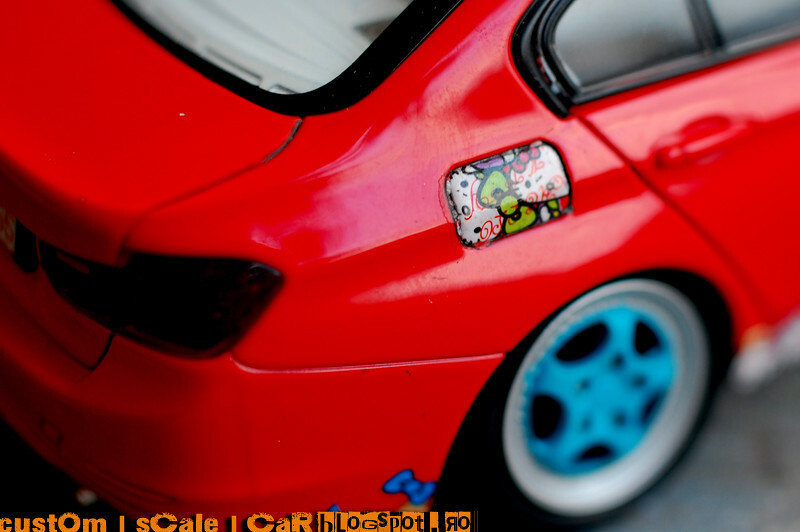 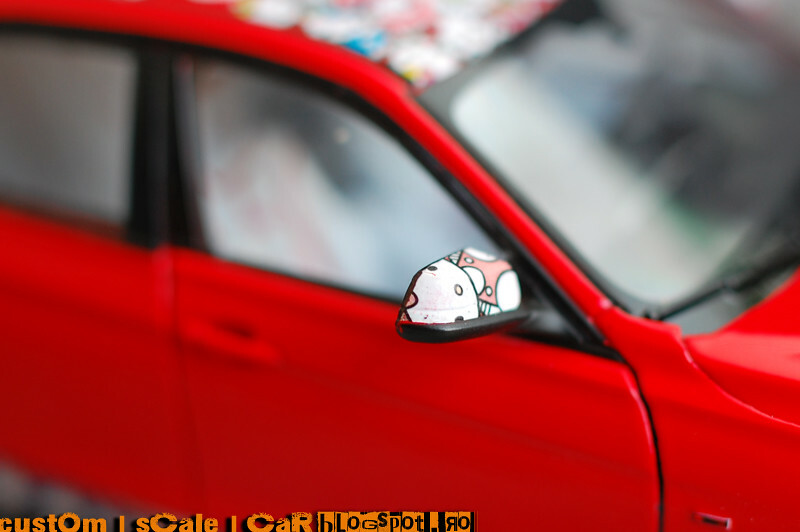 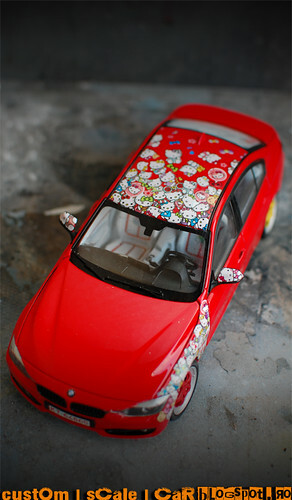 It is about a BMW F3o by WELLY @ 1/24th scale, original red, turned into a Hello Kitty sticker bomb car. 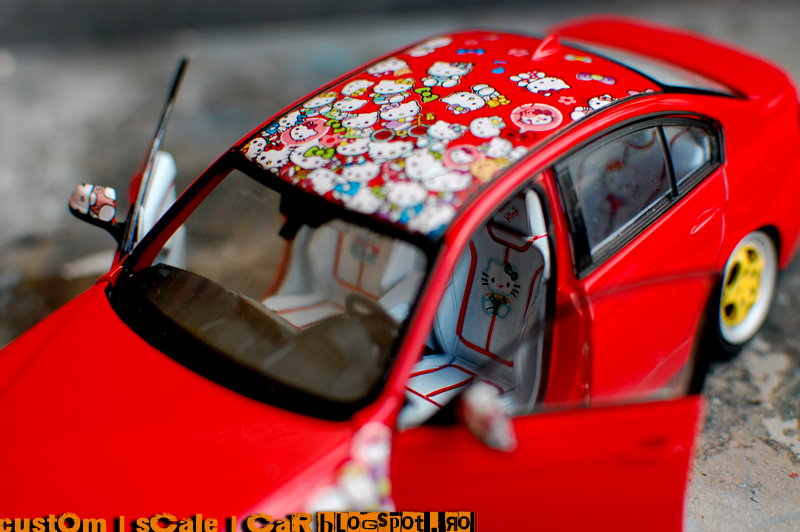 I used for this project nail decals arranged an stick'em piece by piece. 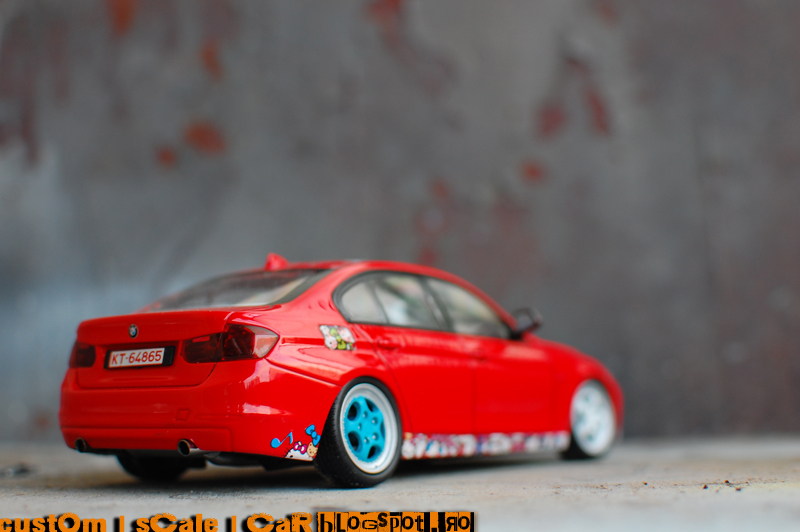 Lowering the ride height, new rims (Cup Tramont) different colors, new exhaust pipes, and so on, are mandatory for a modified car. 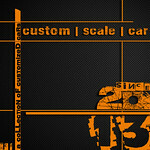 The work took me full two afternoons. 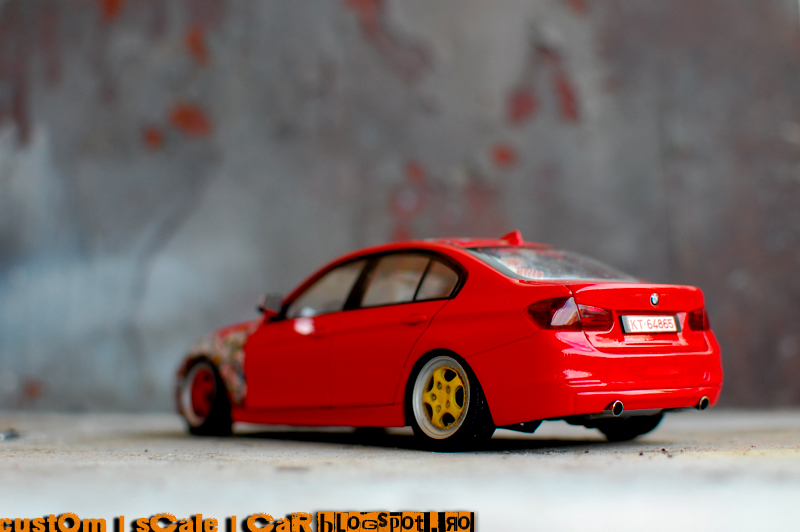 That’s something different in my collection, but at least I can prove that I'm not a misogynist!